A tool for the random generation of non-deterministic automata. A tool for the random generation of trees using the Boltzmann method is now online. First glimpse at the software, hoping to get people onboard!! Some online visualizations are now available, based on the D3.js library. Proudly introducing our first buggy version! 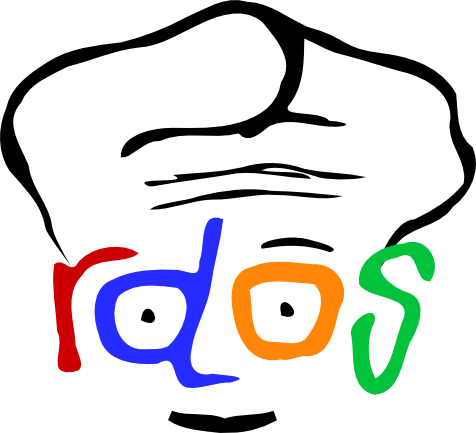 RDOS is a suite of tool for the uniform and non-uniform random generation of combinatorial objects, regrouping implementations of state-of-the-art algorithms contributed by several authors. The underlying algorithms builds on recent advances in random generation, some of which were pushed within the ANR-funded MAGNUM project.